Yay! Time for some goodies for the joyous you! Sign up for the eminent rewards time! Be a part of our Hazel Loyalty eRewards program and instantly get 5000 bonus reward points. Grab TWO Creations and pay for only ONE. The reward points unveil chances to win surprising prizes all through the year. Become a Hazel member and get to know of the only offers we reveal exclusive to only our members! 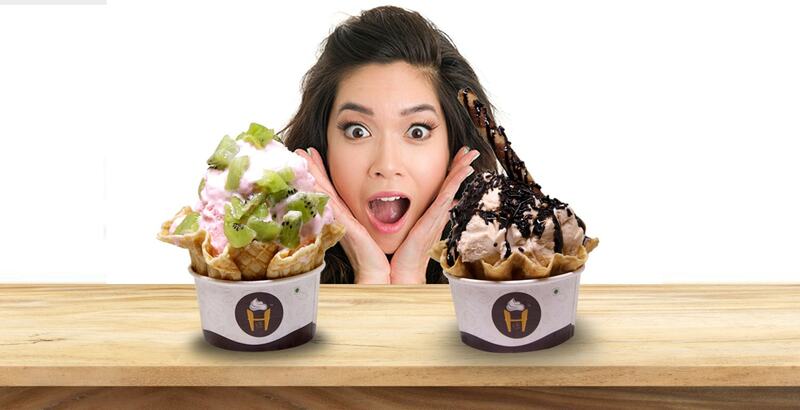 Enjoy Hazel’s Happy hour deals!